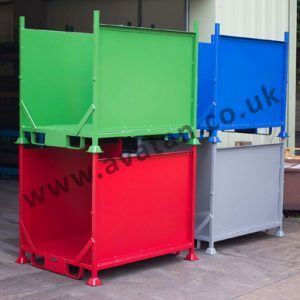 A leading UK supplier of steel pallets and stillages, roll containers and other steel and aluminium storage products, designed and supplied for industrial handling and storage purposes. 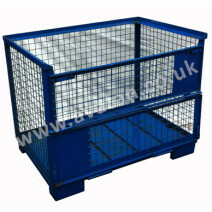 Our pallets, available for sale or hire, are suitable for all types of manufacturing, warehouse and storage facilities. Ready for immediate despatch, we hold stocks of collapsible CubiCages®, Cage Pallets and Postracks and many other storage and handling items. Pick up the phone... Call us now! 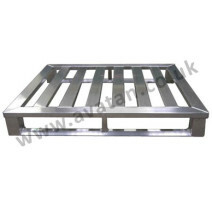 No matter what industry you work in we have flat pallets to cater for all your storage and distribution needs. Avatan has been designing, manufacturing and supplying heavy-duty metal pallets, stillages and bespoke storage solutions for nearly 30 years. All products are manufactured to the highest quality. They will stand up to the daily demands of industrial and commercial environments. What is a stillage? Stillage is a generic term and for us it encompasses Box Pallets, steel stillages with sheet steel or solid sides, Cage Pallets, metal pallets with mesh sides, Post Pallets without sides but with stacking posts and Flat Steel Pallets, a more durable alternative to the trusty timber pallet. 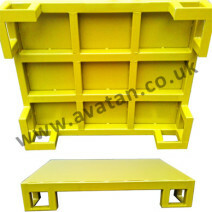 Avatan industrial and warehouse storage products are suitable for a wide range of industry applications. We offer hardwearing steel fabrications, suitable for most industries. For food and pharmaceutical applications aluminium and stainless steel products are available. Then there are timber pallets and collars for economical every day warehouse use. We have a superb range of new and used products available to buy or hire. 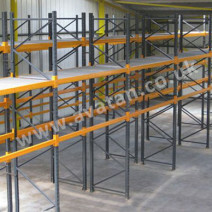 We design pallet racking and shelving schemes to meet specific applications and working environments. We specialise in the design of bespoke storage containers to accommodate unusual storage items. 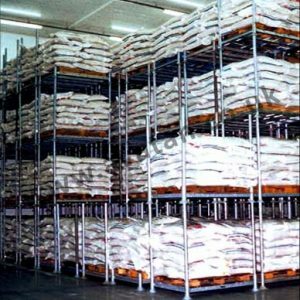 Also available for the steel storage sector are vertical and horizontal steel storage racks, bar racks and bar cradles, horizontal and vertical sheet storage racks. We design to order cantilever racking for timber, steel section or extruded products. By investing in made-to-measure storage solutions, you can make best use of your available space and improve productivity as a result. All products are made to high standards from durable raw materials ensuring that you are ordering the very best products to meet the demands of your own workplace. If you would like a product designed to suit your specific needs, call 020 8429 4444 to discuss your requirements directly. Avatan has a reputation for delivering high quality products, and superior customer satisfaction based on many years of experience in the industry. Our industrial and warehouse storage solution designers understand the need for products to suit each customer’s own needs. Storage products must be manufactured to the highest standards – not just for durability but also for reliability and safety. We also understand the need for cost effective pricing in an increasingly competitive marketplace. This is why our experienced advisors will only ever recommend the right product for you. Whether it is a made-to-measure solution or a short term rental requirement – you can trust Avatan to ensure that your storage needs are met with the right equipment at affordable prices.